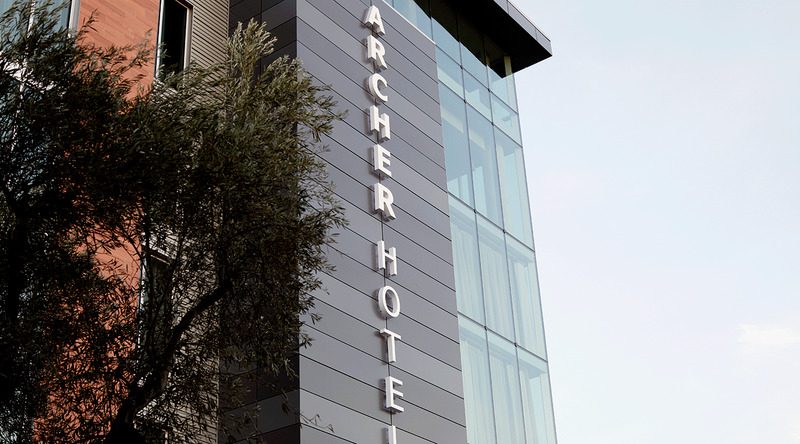 The new luxury boutique Archer Hotel is the centerpiece of an ongoing revitalization effort of downtown Napa. 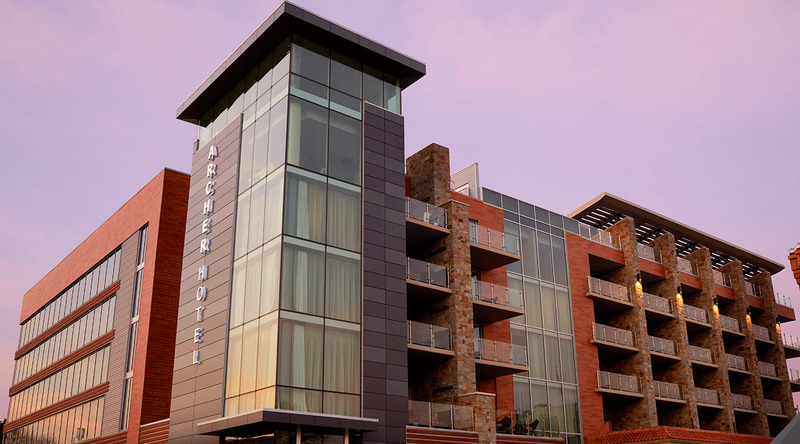 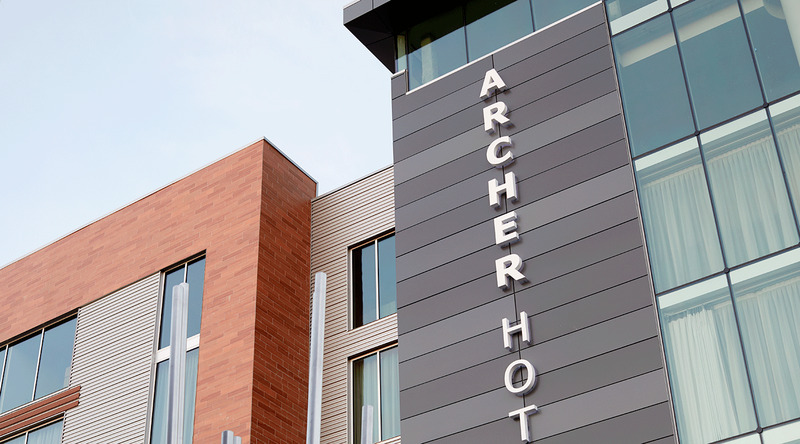 The hotel incorporates materials, colors and textures reflective of its surroundings, including modern lines and contemporary metal accents featuring CENTRIA Concept Series rainscreen panels. 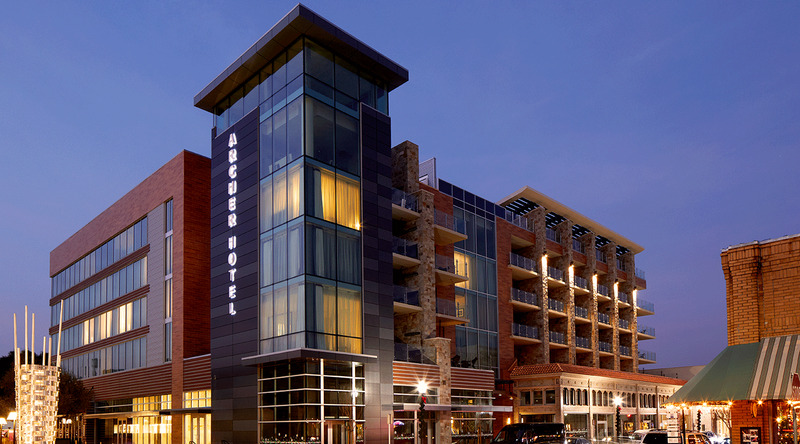 The hotel boasts more than 180 guest suites, an expansive rooftop spa and more.